pharmaceuticals, food, agrochemicals, lubricants, etc. 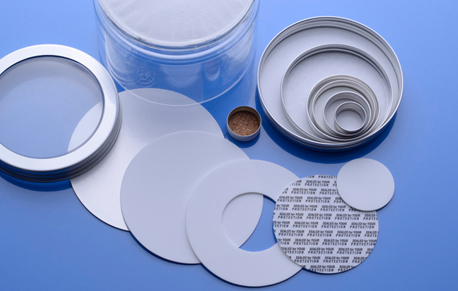 Our customers range from various field like Pet packaging Project, Consumable Goods, Automotive Goods, House ware appliances, Packaging Machinery, Engineering Ind. etc. Add value to the following products by improving their productivity & profiles. World Class Support Service, Offer the best technology to built productivity and quality, Contribute to the development and growth of the earning industries enhances customer experience. 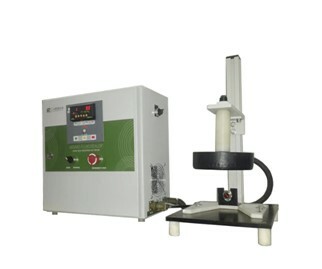 Corona Treatment is a process of high speed oxidation which creates polar molecules on the film surface. The energy of the corona will break the bonds of the atomic structure of the substrate. 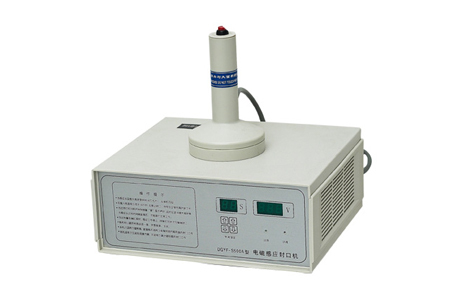 The oxygen rich ozone developed by the corona discharge readily fills the open valancies which create a charge surface thus improving the surface characteristics. Over the years, induction sealing has been of great importance to the packaging industry where containers need to be ensured of being leak-proof. 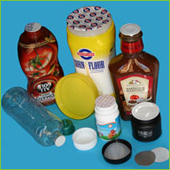 Every other product packed in plastic containers such as pharmaceuticals, food, agrochemicals, lubricants, etc. are now being induction sealed. It is a fast and an easy way to ensure that your product is safe from contamination and duplication. We are exporting in 110 + Countries. We have 2500 + clients in our business network. 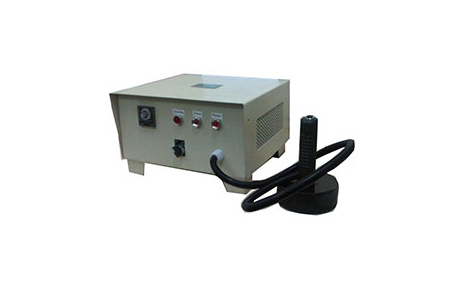 The Swati Polypack delivers you the Induction Seal Liner built by two-piece Foam Polyethylene or Polystyrene. 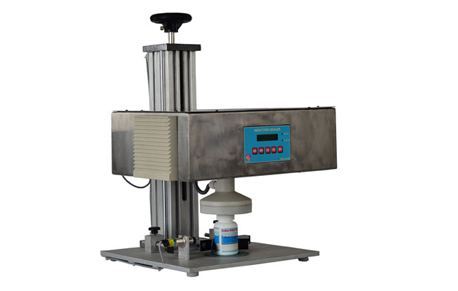 With the help of the Sealing Appliance, it is put on the bottle to prevent the leak. 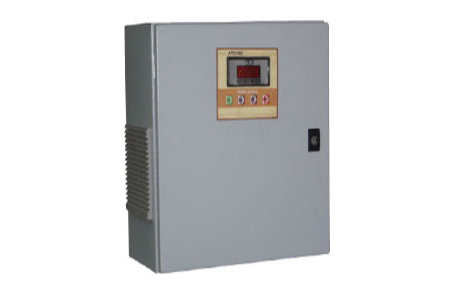 It is synchronized with the star wheel and the single motor. The hard platting is made of chrome and resists against corrosion. 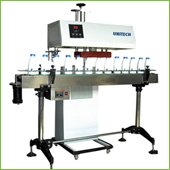 SWATI polypack group has been catering to several thousands of satisfied customers in the Pharmaceutical, Agro-chemicals, Pesticide, Food, Beverage, Cosmetic, Chemical and Packaging industries through its Range of packaging machines and materials labels, induction seal and liner, shrink sleeve, runner stopper, filler , capper and labeler machine of Ampoules, Vials, Bottles, Jars, Cartons, Shippers, Tin, Can and many other products used for Packaging.